Arizona’s softball stadium isn’t the only thing getting a new look. 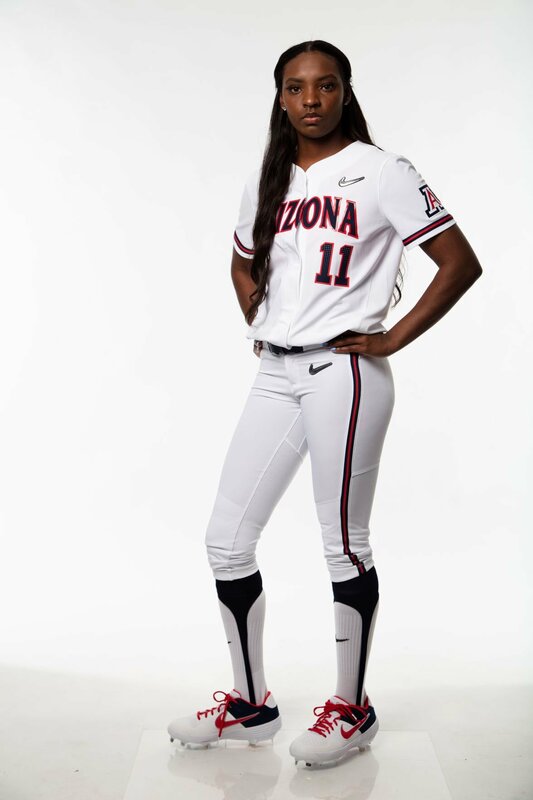 The Wildcats will debut new uniforms this season, when they break in the renovated Rita Hillenbrand Memorial Stadium. The UA’s home opener is Feb. 14, against New Mexico. The UA released its new gear on Monday in a series of social media posts produced in part by former ace Kenzie Fowler, who is now an athletic department employee. Arizona is one of five schools that will wear the 2019 Nike Vapor Hyper Elite 2.0 uniforms. The Wildcats will be able to mix and match from six different combinations: their traditional red, white or blue tops; an alternate light gray uniform with blue Arizona script; a new, charcoal gray look with “Arizona” in block letters and a white jersey with the similar block style. The team was also given custom team cleats. McQuillin said she prefers the traditional blue gear — or the new white uniform with the block lettering similar to what appears on the Wildcats’ men’s basketball and baseball jerseys. The Wildcats’ softball program has long used a script “Arizona” instead. The process for the new uniforms started a year ago, and the Wildcats were given a sneak preview of them during a 2018 tournament in Palm Springs, California. While Nike took the lead on the project, there was some input from Arizona equipment manager Emily Dwerlkotte and the coaching staff. The players really like new uniforms’ material. Players say they fit better, feel lighter and offer more room to move. That history and tradition was what Candrea wanted to make sure was captured in the new uniforms. 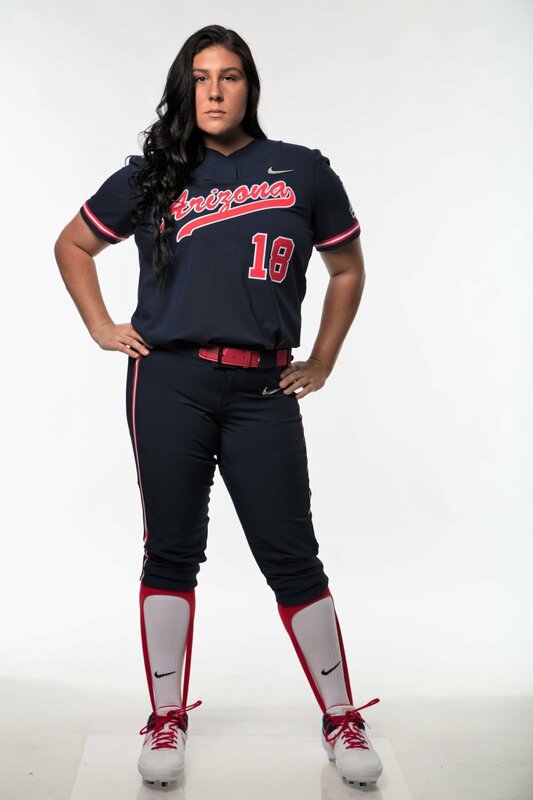 The elite program will show off a modernized version of traditional Arizona softball uniforms.